Whenever I think of chili, I think of Telluride, Colorado. Growing up, my family frequented the slopes of this hippie town (not so hippie anymore) and I still feel like I can call it my second home. Telluride was such a special place to me and some of my favorite times were the breaks in between our ski days, eating chili and drinking hot cocoa with my cousins at the lodge. There's nothing like hot chili on a cold day! These days, chili from the Telluride ski lodge wouldn't quite fit into my healthy lifestyle, so I've been dabbling with a few twists to the classic bean soup. 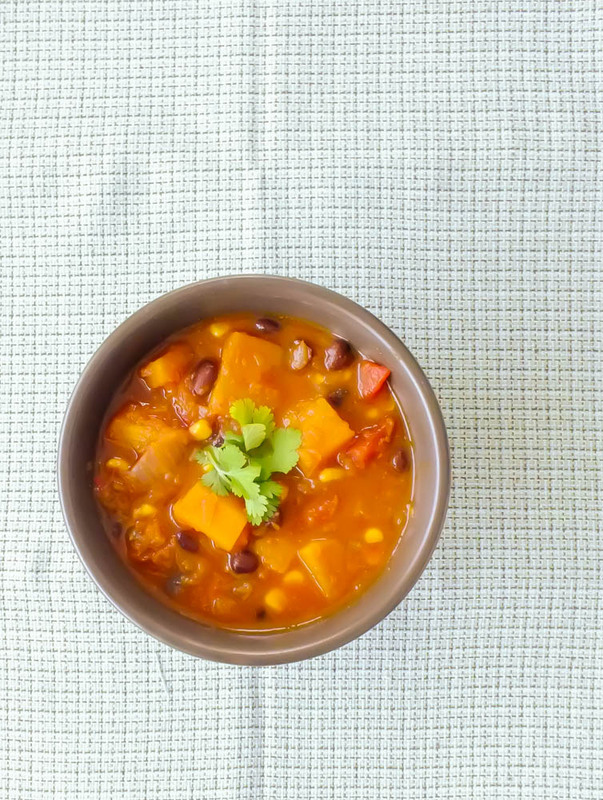 At first, I couldn't wrap my head around the idea of squash and chili together, but once I tasted the healthy duo, it took me right back to the slopes! 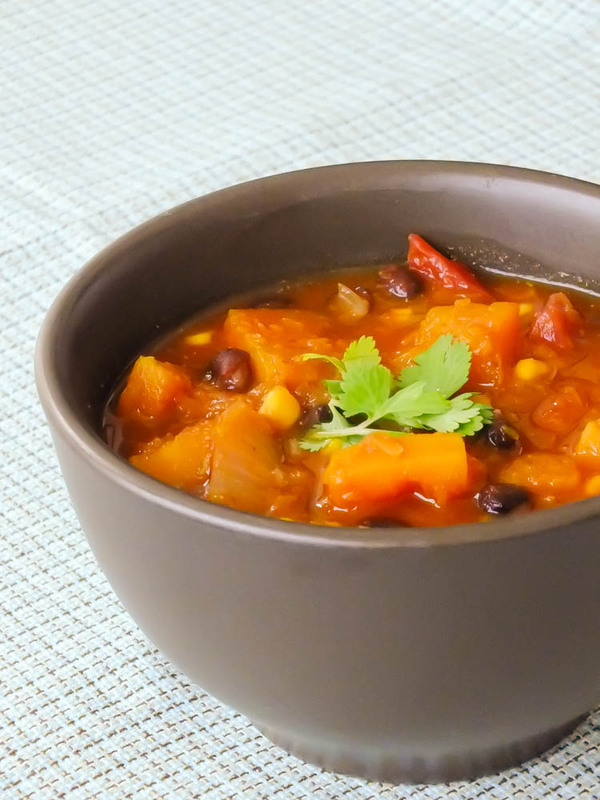 The sweet taste of butternut squash compliments the spicy broth just perfectly. If you're heading out to the slopes this winter, make a big batch for the crew to snack on! It's healthy, filling, and will give your ski team the energy to get out there for round two! Warm oil in large pot over medium heat. Add squash, onion, celery, and garlic, cook 10 minutes, stirring frequently. Add remaining ingredients except cheese. Increase heat to high, bring to a boil. Reduce heat and simmer, covered for 1 hour. Garnish with cheese and cilantro if desired. Older PostSTART FRESH: 2014 Homemade Juice Cleanse!